Once upon a time there was a wee bitty ceratopsian called Aquilops. It's estimated to have been 3.3lbs (1.5kg), had cheek spikes, and all around totes adorbs. Last fall for InkTober, I illustrated a squirrel wearing an Aquilops skull. It was part of a series of illustrations of modern critters wearing the skulls of long extinct critters. I did my best--with what research data I could find--to keep the critter pairings to scale. I felt an Aquilops skull with all its delightful protrusions, would make a fine bony mask for a squirrel. Last week I was contacted by one of the namers of Aquilops, Matt Wedel. He was preparing a blog post about the Aquilops art that has emerged since the naming and had found my weird squirrel. I was delighted and honored to be a part of his quest and I'm happy to inform you that the post is now published. Needless to say, I highly recommend checking it out. There's some amazing Aquilops art out there. Sauropod Vertebra Picture of the Week: There has been an Aquilopsing – have you felt it? Phew, that's quite the tongue twister. But, I digress... I write to you today because there is, as of this time, only 26 hours left on The Doubleclicks' latest Kickstarter to fund their next album, Love Problems, and related fun things! First off, from what I've heard of it so far, it's a wonderful album full of all the feels and important words. Another beautiful set of music from the ever delightful Angela and Aubrey. They have also collaborated with many amazing artists to help out with all the great rewards for this project. This includes two stickers and t-shirt/tote designs by myself. There are other fantastic rewards too like beautiful "Sensitive Badass" and "Women Know Math" enamel pins designed by Meghan Murphy and Marlowe Dobbe. Also, a BUNCH of other stickers including a fantastic dimetrodon--which is secretly my fav :3--and other awesome rewards like a cat bed and a handmade hat! What?! Oh, and the album too. 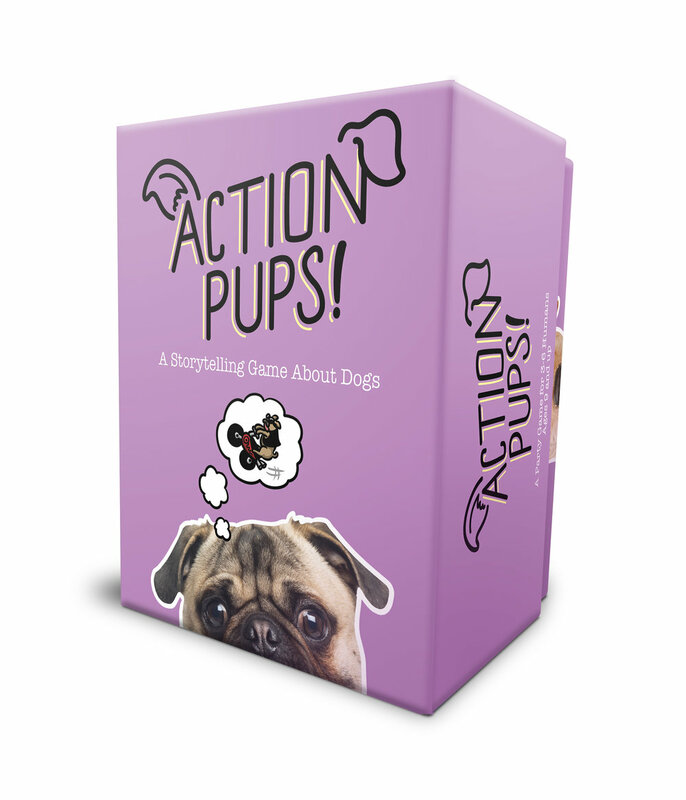 You can peruse all these things on their Kickstarter page. But hurry, you only have until Mon, March 13 2017 7:00 PM PDT to back this project! Subterranean Press/Worldbuilders Humble Book Bundle! Hello! It has come to my attention that Humble Bundle teamed up with Subterranean Press and Worldbuilders to offer an amazing selection of books--including Miniatures--to benefit the World Builders Charity. It's a great opportunity to get a digital copy Miniatures while supporting an amazing charity! It has come to my attention that Oregon Reads Aloud, which I illustrated one of the stories, is currently sold out. On the one hand, YAY AMAZESAUCE! It's wonderful that this book is doing so well. On the other hand, anyone hoping to get a copy will have to wait. Last I heard, the publisher is planning on doing another printing, so there is some hope that more copies will be available soon-ish. I'll make sure to post again if and when I hear more. There has also been talk about a few more author/illustrator signing events in the Portland (Oregon) metro area. There was at least one event that had to be cancelled do to the book being sold out. Which, fair. Again, I'll make an announcement as soon as I hear more. Until then, oh my goodness, thanks so very much to everyone who has purchased a copy. SMART does amazing work promoting reading, and the love of reading in children. The success of this book helps them do even more work with children's literacy. Hello! 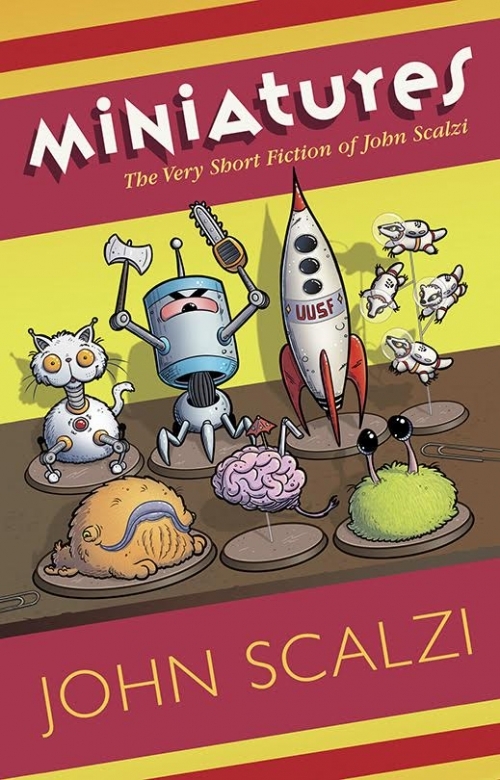 Did you know this charming little book written by John Scalzi, published by Subterranean Press, and illustrated by myself is out today? Well, it is! Woohoo! Huzzah! Excited flail! As of this writing, the super fancy lettered addition is sold out and the limited edition is VERY CLOSE to being sold out. So, if you've been holding out on getting the physical copy, you don't have much time left. They are also available in digital versions wherever books in bytes are sold, such as these convenient establishments. There is a delightful write up about the book on Scalzi's site if by some chance you do not know yet what this book is about. He answers all the questions. Subterranean Press did an absolutely gorgeous job with these books. I have to say, I'm quite smitten with them. Also, I'm deeply honored I had the opportunity to be a part of this amazing project. Huge thanks to everyone involved! In case you haven't seen, The Doubleclicks released a new song today as part of Kickstarter's Election Issues Project. There's also a fun "Make Your Own Möbius" worksheet The Doubleclicks made with the help of myself and Rich Malena. This video was made in conjunction with "Kickstarter Election Issues." 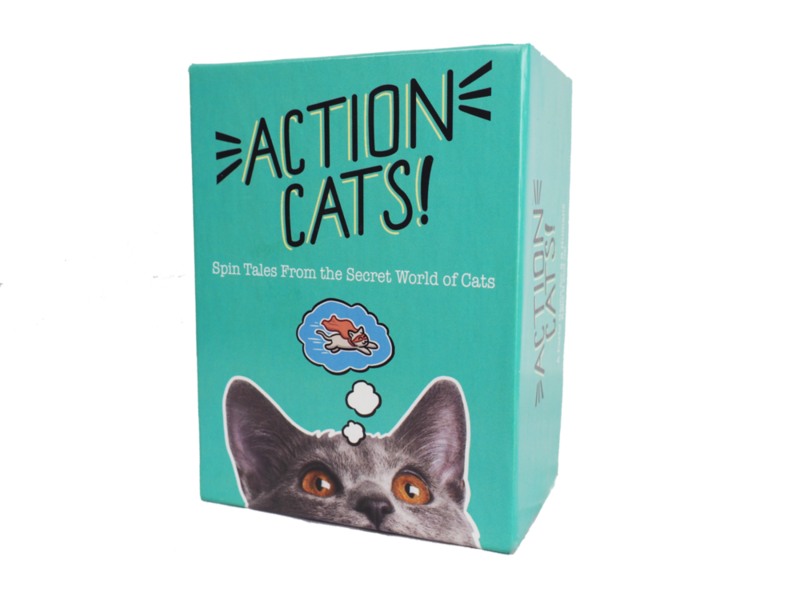 Get an exclusive Doubleclicks "Möbius" worksheet (with cats!) and learn more at: http://kickstarter.community The political climate is extremely frustrating right now, and the amount of hate and fear that is in this election, in our country, on the internet, in the world-is hitting us all.